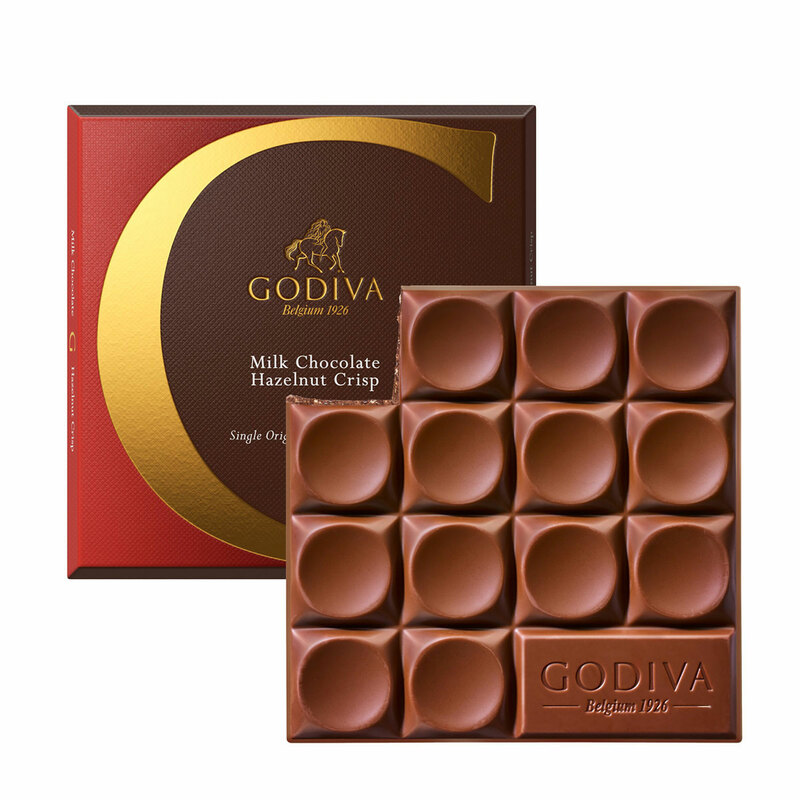 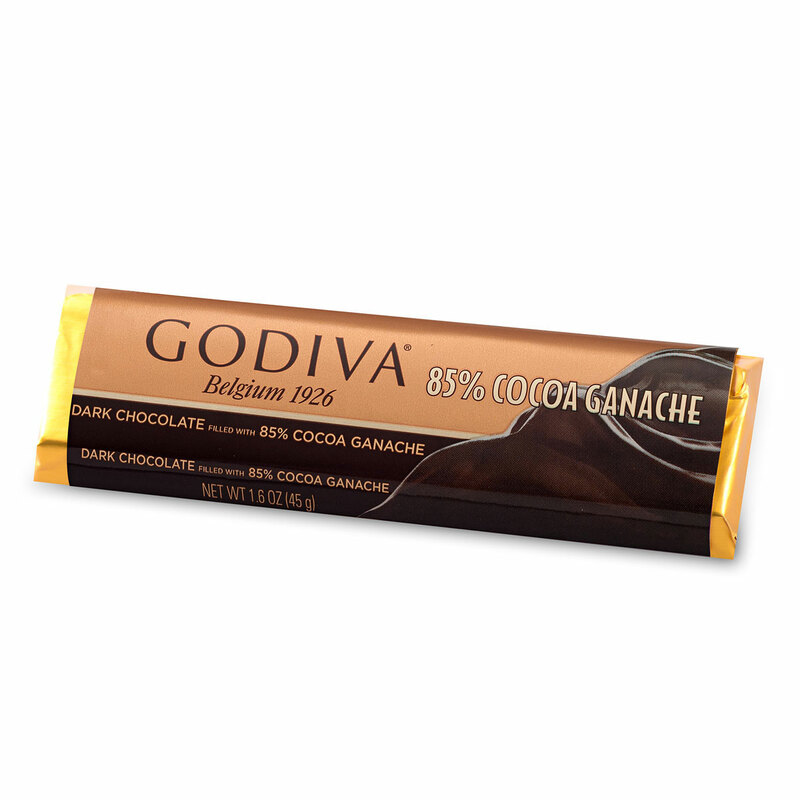 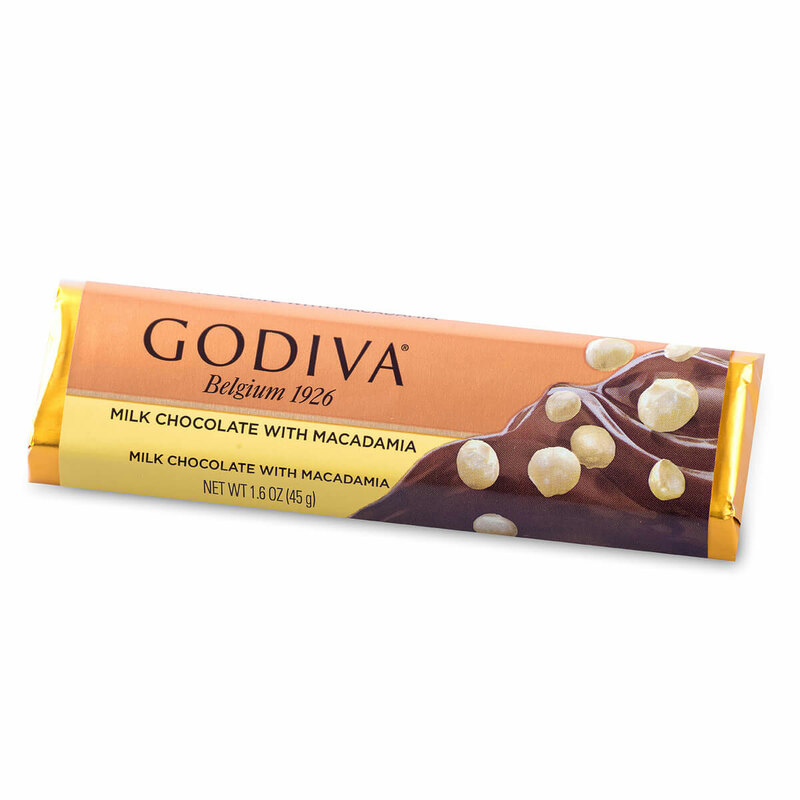 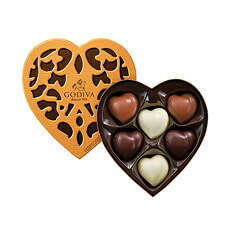 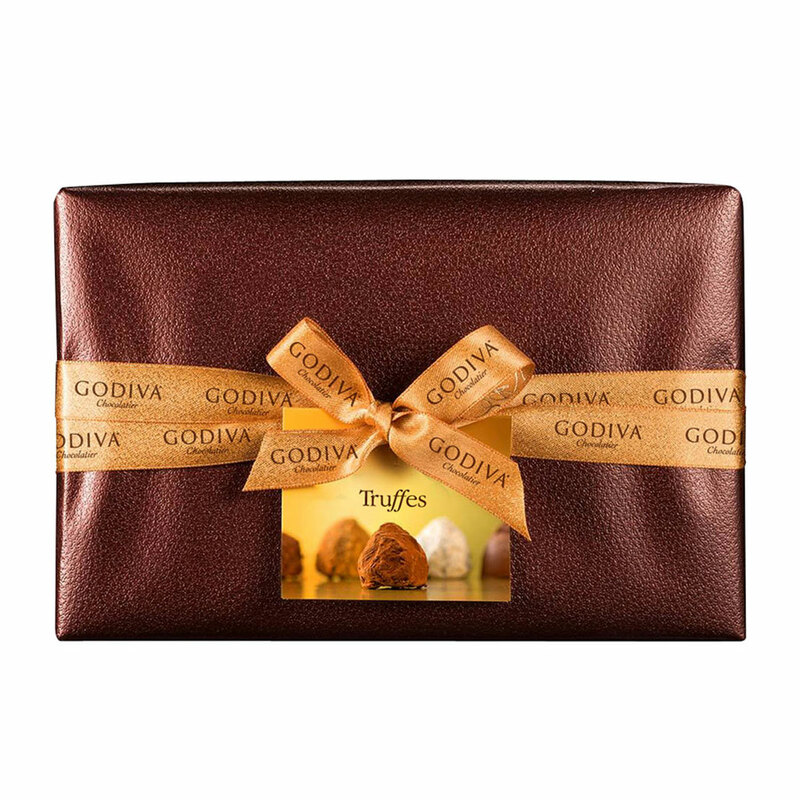 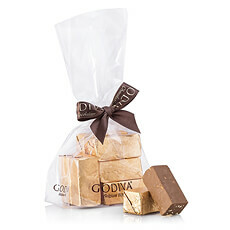 The delicious aromas of a steaming hot cup of coffee and the intense taste of Belgian quality chocolate from Godiva. 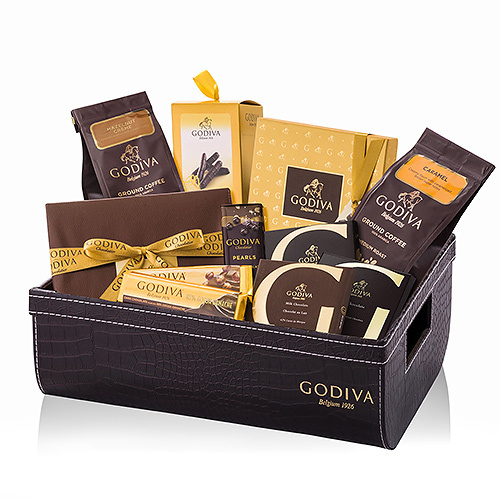 Send your friends, colleagues, family this wonderful Coffee Break hamper so they can take a break from the hectic life and just ... enjoy. The Godiva coffee with hazelnut cream or caramel flavour is a true discovery for both the experienced and the occasional coffee drinker. 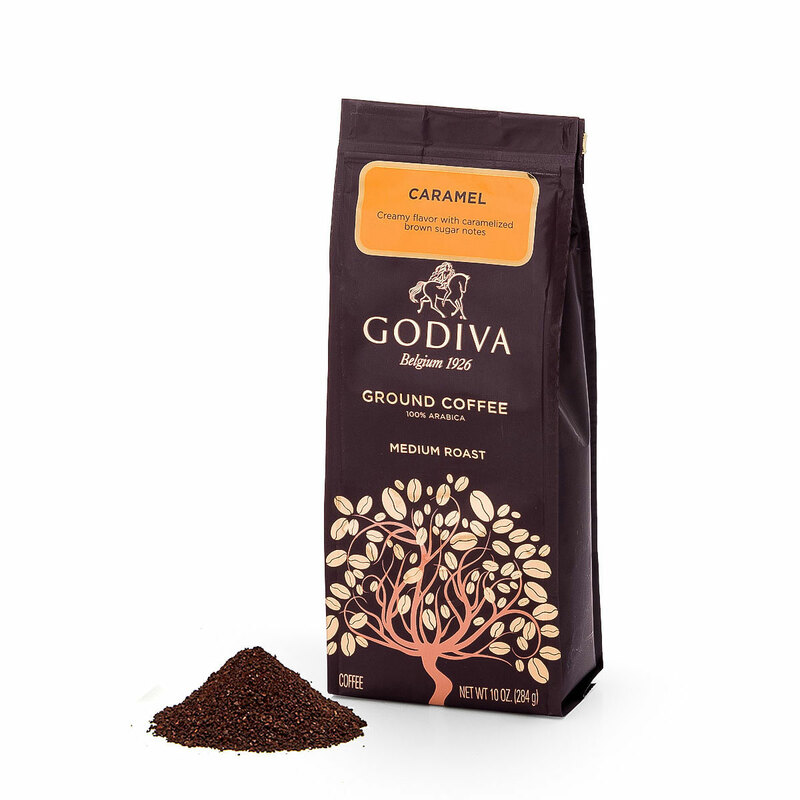 The coffee is freshly ground with quality beans from the best coffee regions in the world and packed on their peak. 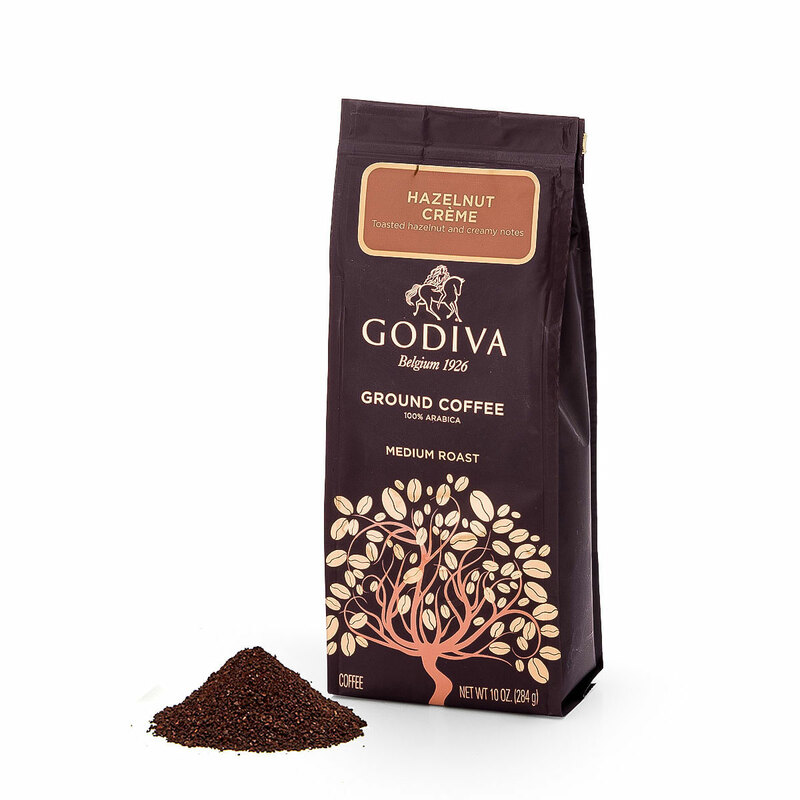 This way you can enjoy delicious, fresh coffee with powerful aromas. Savour a cup of delicious coffee together with the heavenly chocolate truffles dusted with cocoa powder. 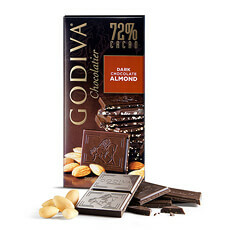 The powerful chocolate taste gives the coffee an extra dimension. 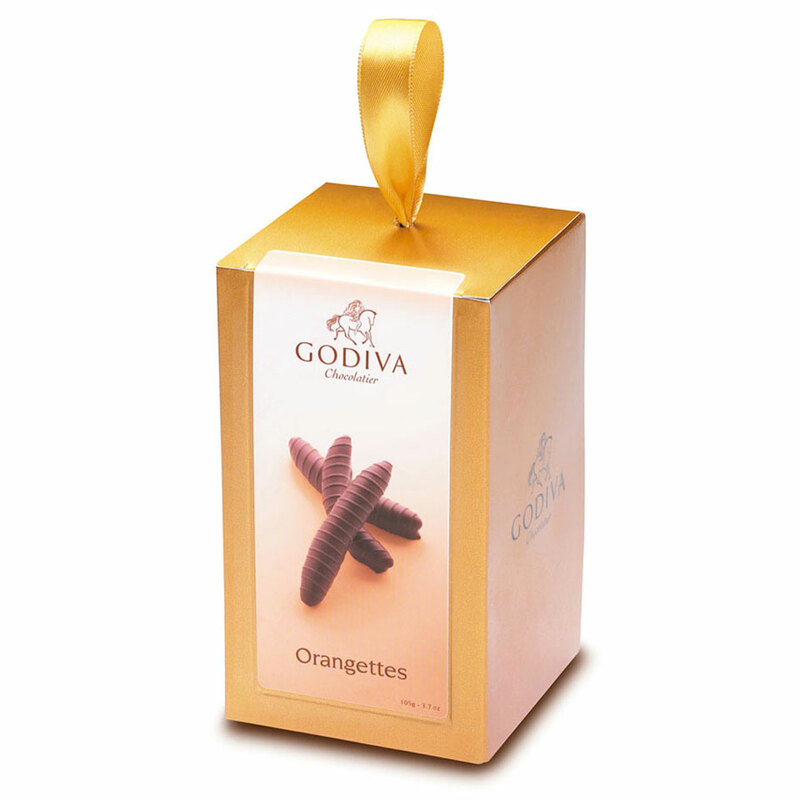 Also the orangettes - a slice of candied orange covered in dark chocolate - are an ideal coffee treat. 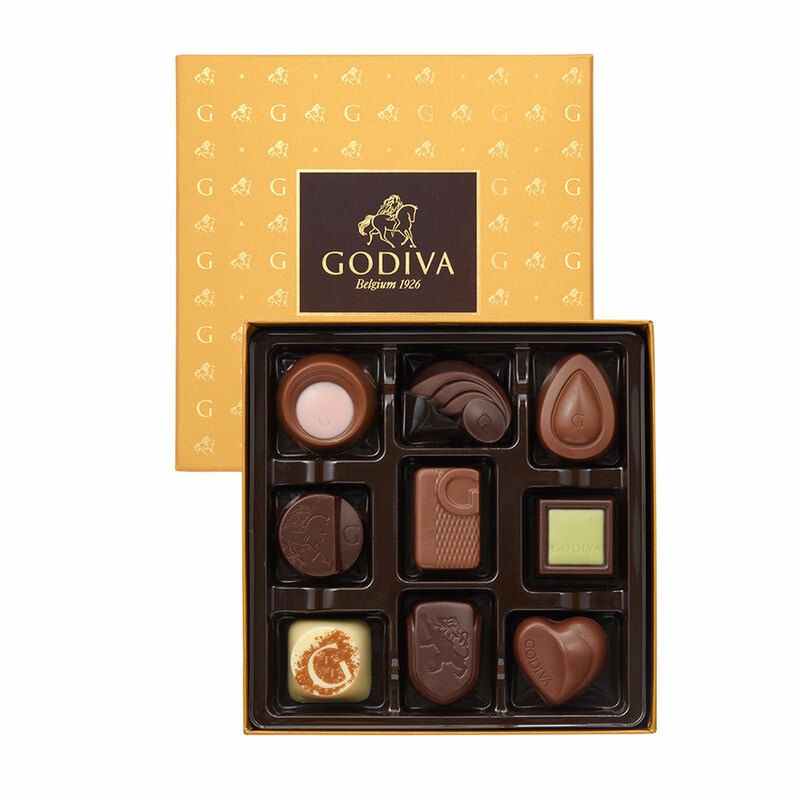 The Gold Discovery Box offers the classic Godiva pralines in a new, sleek design and with some new flavours to ensure an intense chocolate experience. 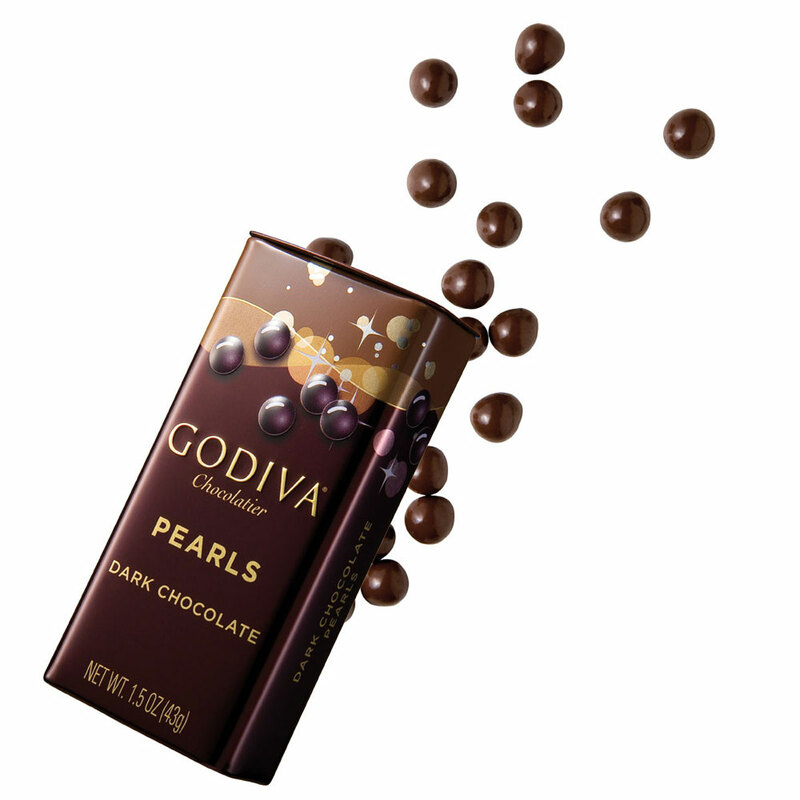 Let the chocolate pleasure endure for a long time with 3 delicious chocolate tablets - dark chocolate, dark chocolate with orange and ginger; and milk chocolate & dark chocolate pearls, and a bar of dark chocolate with ganache and a bar of milk chocolate with praliné.